Thanks for sharing your must do daily chores Carly. 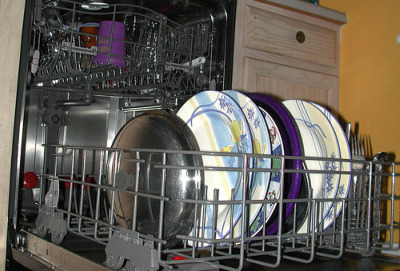 So, do you have must do daily household chores? If so, share them with us here, or read what others have said here.